In 1969 400,000 dreamers, peacekeepers, and rock and roll lovers set up camp on a small New York farm for a 3-day music festival known as Woodstock. This iconic cultural event made its way into history books quickly, known as one of the largest music festivals, hippy-gatherings, and anti-war statements in the United States. The festival took place near Bethel, New York in a time when our country was deep into the Vietnam War, as well as deep into the Civil Rights Movement. This was a time of change, a time of unrest and protest, and a time of musical release. There were an estimated 1 million people trying to attend the quickly sold out Woodstock Festival, of which a little under half actually made it in to see the 32 different performers play over the course of 3 days. Joan Baez, Santana, the Grateful Dead, the Who, Janis Joplin, and Crosby, Stills, Nash, and Young were among the performers playing their hearts out in the rain. 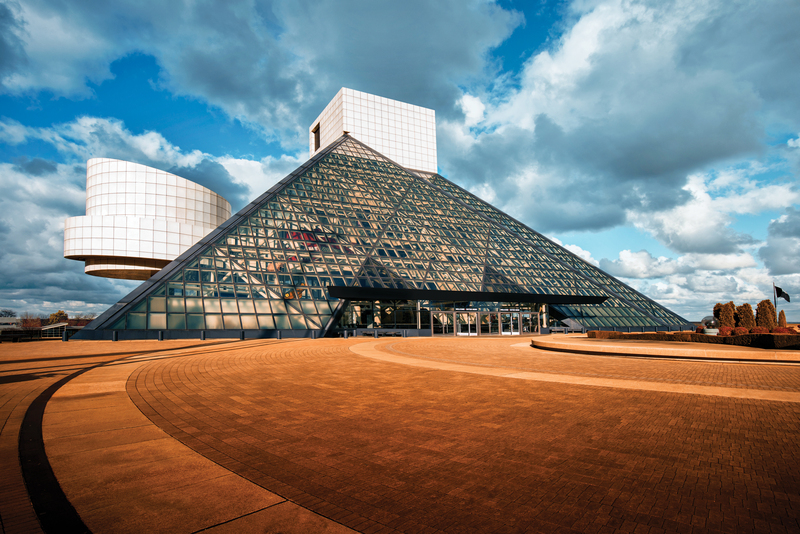 In 2019, you can relive the ‘Age of Aquarius’ 50 years later at the Cleveland Rock and Roll Hall of Fame with a 3-day event spanning August 16-18. 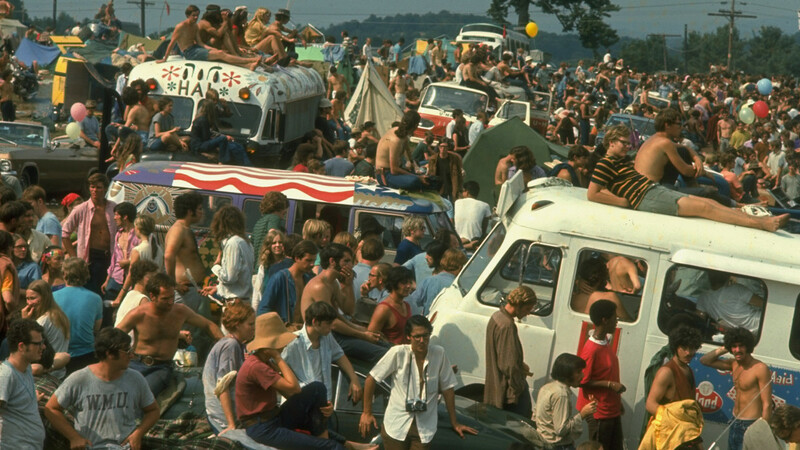 While the original event may have been for the young dreamers at that time, and of course it is ultimately dedicated to those same dreamers, it is ‘especially for those who were either too young or not allowed to go’ to Woodstock in its early years. As the organizers of the event say ‘It’s time they finally got to Woodstock’. Not only is this event dedicated to Woodstock and all the incredible culture surrounding it, but to the 50th Anniversary of Neil Armstrong’s walk on the moon, and to the hit song Age of Aquarius itself, both of which debuted in 1969. 7 floors of interactive, state of the art exhibits entertain and educate guests on the history of the most influential artists, producers, and engineers who have had considerable influence on the development of rock and roll. Several Woodstock performers have been inducted into the Hall of Fame, such as Jimi Hendrix, The Who, Janis Joplin, the Grateful Dead, and Creedence Clearwater Revival. Are you ready to relive the Age of Aquarius? Give us a call and we will help set up a trip to Cleveland in August of 2019. 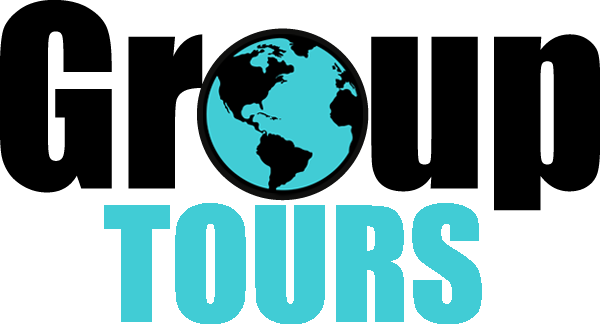 We will take care of everything, from tickets to the Rock Gala and transportation to a hotel to stay at and suggestions of where to eat! Give us a call at 877.397.5700 today to speak with one of our agents!